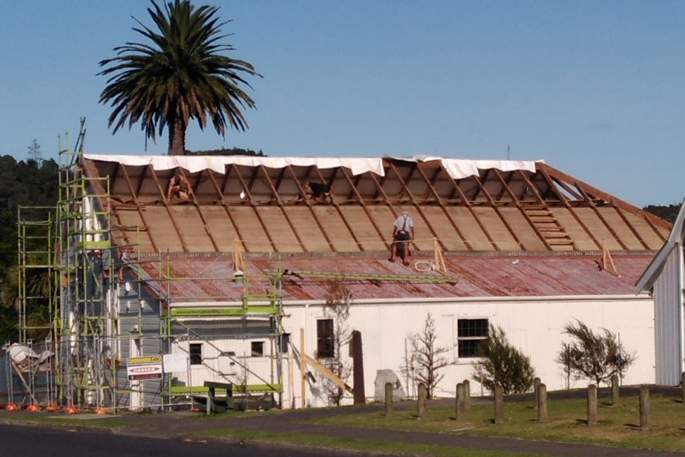 The Coromandel Citizens Hall is getting restored. Images: Supplied. 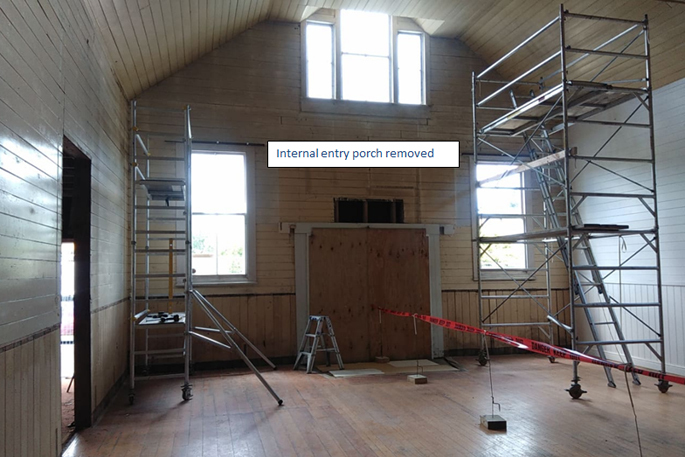 Locals are helping breathe new life into the old Coromandel Citizens Hall in an exciting restoration project. The building, at 455 Kapanga Road in Coromandel Town, was formerly the St George’s Convent School (1897), before becoming used as a local hall, but in the past few years has seen limited use because of the condition it was in. 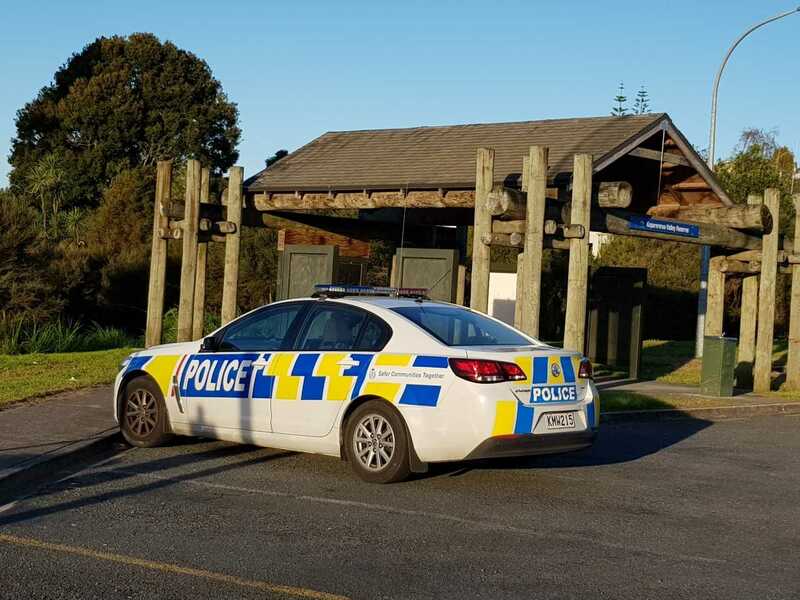 “The local hall is often the heart for small towns like ours, because it’s a place where people can come together for social occasions, like weddings and reunions,” Coromandel-Colville Community Board Chair, Peter Pritchard. “So we’re really excited about getting the hall up and going again,” he says. The top priority has been the building safe for use followed by general tidy-up repairs, maintenance and painting of the interior, which will return the building to its former character and allow it be reopened for public use. Major refurbishments began in February. So far the roof has been replaced on the main building, the old stage and internal entry porch have been removed, along with internal wall linings to the main building and annex. The existing timber of the hall is all kauri and was generally found to be in good condition. The timber for the new floor in the building is matai. The next stage in the restoration will be removing existing window frames to the annex/building wall in preparation for re-installation at a later date. The cost of the restoration is approximately $600,000 which is being funded by the council and external agencies. The Bizarre Trust in Coromandel Town has donated $200,000, which must be spent on the internal finishes of the building. 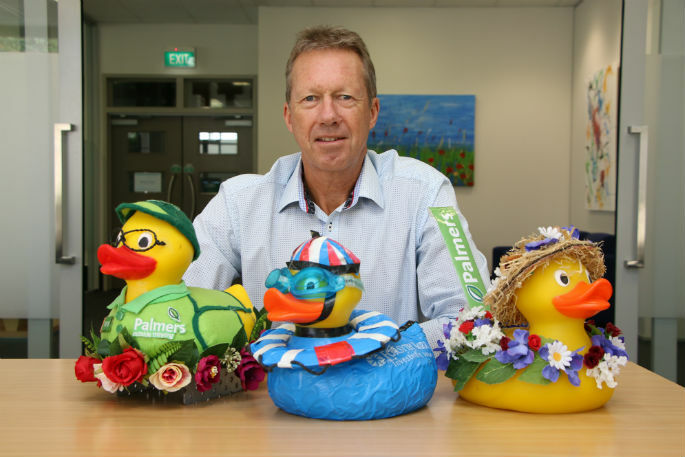 They have also had a successful application of $248,987 from Lotteries Community Facilities. 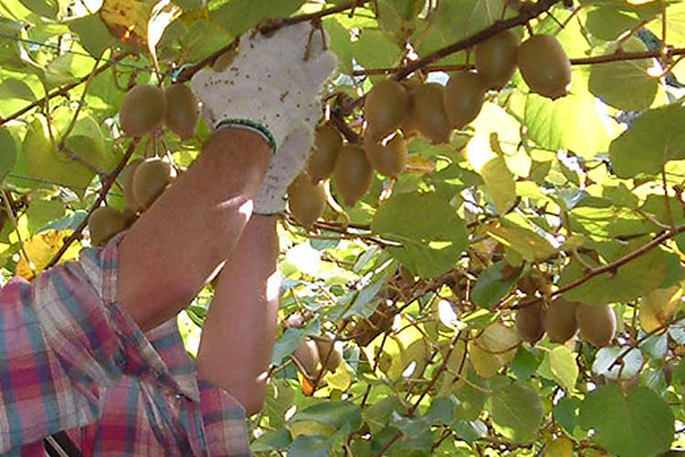 Another funding application to Trust Waikato has also been made. 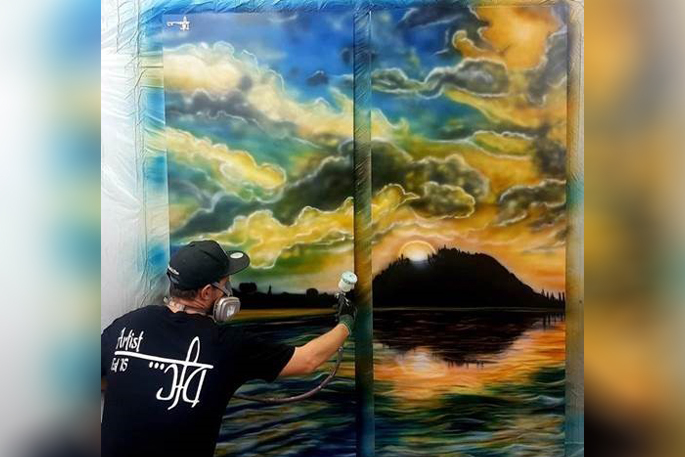 Coromandel Town builder Glenn Beattie has been employed to do the restoration work, with a variety of local subcontractors involved in the project, which is expected to be completed in July.